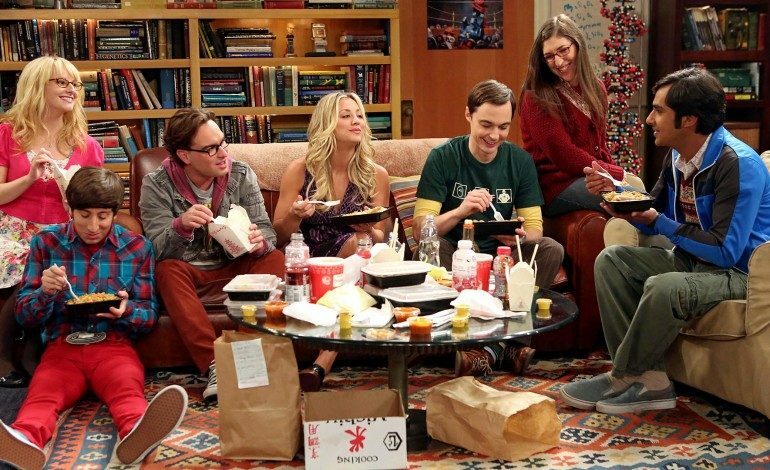 A new promo for CBS’ long-running sitcom The Big Bang Theory teases the show’s final ten episodes, wrapping up after a 12-year run. The network is doing everything it can to provide a proper send-off to the nerdy gang of misfits, but the cancellation still comes with backlash from fans of the show. Some of whom were disappointed to hear the news that the decision came after lead star Jim Parsons reportedly no longer wanted to return for another season, despite being offered massive pay. While that remains unconfirmed as of yet, the actor has discussed in recent interviews that he felt it was time to walk away, given how long the series has been on the air. Fans have not completely been on-board with the decision as of late, especially with a portion of the fan base’s growing irritation with the show’s handling of Penny and Leonard over the last few years. After their marriage, the characters’ relationship becomes stale, while the relationships of their friends continue to grow. The show attempted to combat this with a conflict between the couple, but fans have not taken that decision well either, but the series will finally dedicate a full episode to their situation.